Matt Dewey, CIO of Wake Radiology, continues the conversation on his previous experiences with building an in-house analytics and reporting solution based on a data warehouse. In the second short interview of the series, Dewey reflects on the costs associated with hardware, software, time and dedicated staffing resources needed to build a home-grown system to satisfy the needs of his facility’s imaging leaders. Tune in next week to learn more about accessing data through standardized analytics solutions versus parsing data from separate clinical dictation systems. To Build or Buy an Analytics Solution? 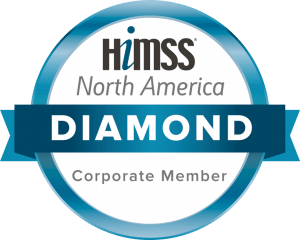 (Part 2/8) Interview with Matt Dewey – CIO, Wake Radiology.